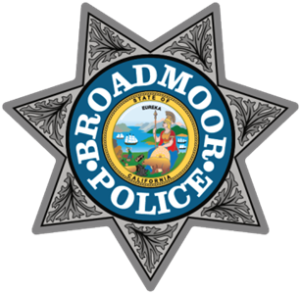 Welcome to the Services page for Broadmoor Police. Here you will find many services that our agency provides for the community. This services page promotes communication between the Community and the Police in and around Broadmoor. At any time, please feel free to contact us for anything not mentioned below or general inquiries. The Broadmoor Village and certain areas throughout the divided unincorporated district stem throughout San Mateo County. 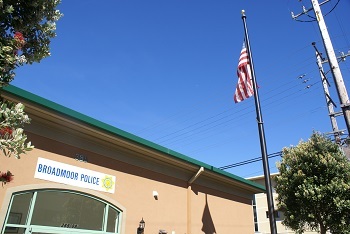 Broadmoor’s patrol division operates 24 hours a day for the citizens of its community.